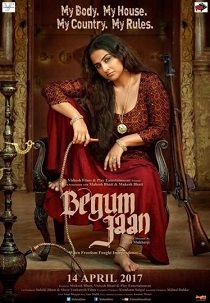 Review Summary: 'Begum Jaan' is loud but tells an important story. The film helmed by the very talented Vidya Balan could have been memorable with less noise. The irony was lost on no one. I'm glad this effective film, on the same subject, is out in Indian theatres for audiences to sit (if not take a stand), and ponder over. In the words of Sahir, used well in this beautiful picture, "Woh subah kabhi toh aayegi." Begum Jaan chronicles the life inside a whorehouse set in the middle of the India-Pakistan border. Unfortunately, Vidya Balan who plays the title role cannot save the hopelessly predictable plot. The film is such a terrible, bloated and tastelessly overdone copy of the Shabana Azmi starrer Mandi (1983). If Vidya Balan is the showstopper of Begum Jaan, Gauahar Khan and Chunkey Pandey are her most worthy partners. Pandey as a cold blooded contract killer will remain in your memory for some time. The film does try to add layers of love, loyalty and betrayal but the patchy narration and screenplay ruin the flow of the movie, leaving very little for sub plots to add to the climax. 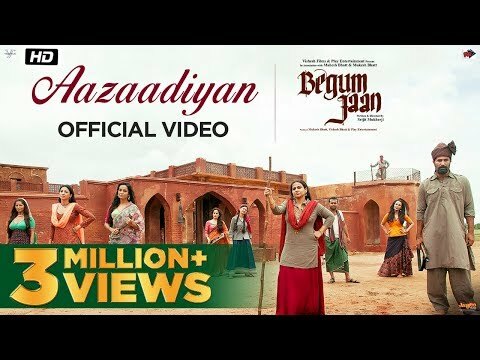 Begum Jaan, is a film which might not be made for everybody, but should be watched by one and all. Begum Jaan is strong, inspiring, shocking, and more than anything — heart-wrenching. Don't forget to take your handkerchief (or tissues!) along. 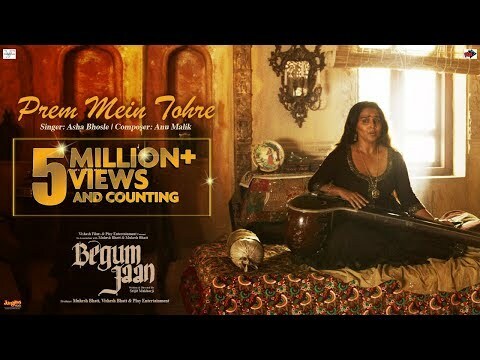 On the whole, BEGUM JAAN has curiosity-value and shock-value, both. Despite minor hiccups, BEGUM JAAN is a compelling watch with a hard hitting narrative and bravura performances as its USPs. The moderate costing of the film should also ensure smooth sailing for its investors. When a top politician refers to Raveena Tandon’s character and says, “Aurat hai... kya kar legi (She’s a woman... what can she do? ),” we know he will soon have to eat his words. Sir Cyril Radcliffe probably didn’t think about the misery the line, which was named after him that divided Indian and Pakistan after partition, would bring upon the people living closer to it. But the actors retain the steam with their attention-grabbing acts, and it certainly deserves a watch. Vidya Balan's Feisty Act Is The 'Jaan' Of The Film!